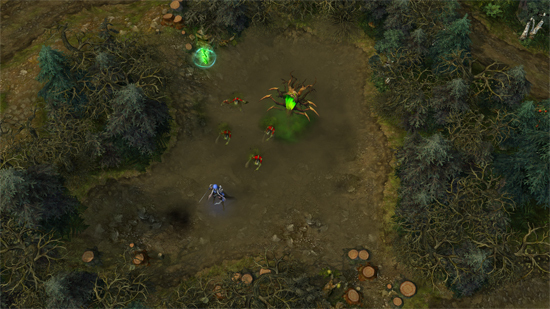 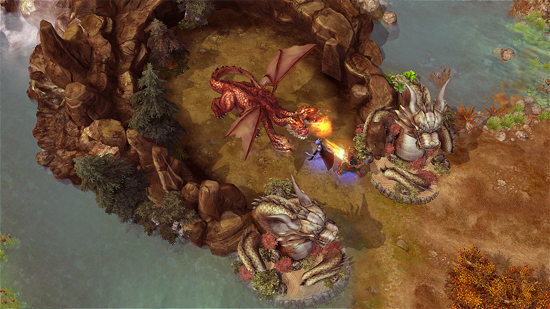 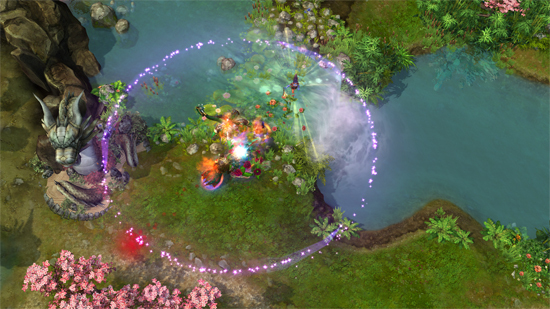 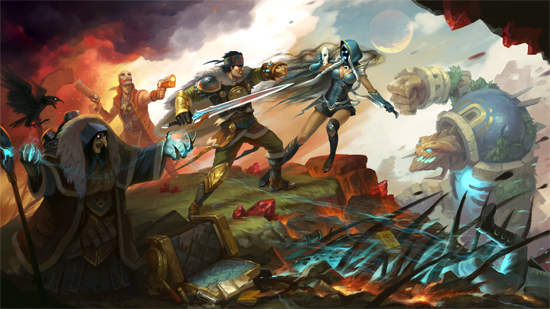 The free Prime Arena demo includes three heroes with different abilities and tactics and unlimited access to the game. 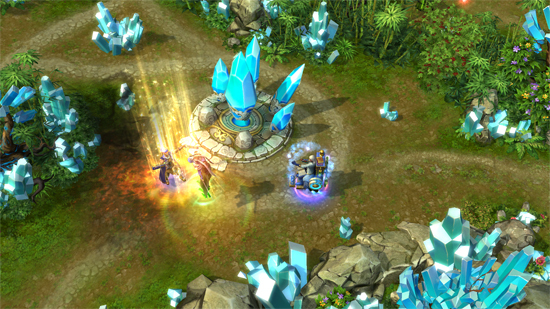 Players get a possibility of first game experience without any payment players can suggest improvements to the final version of the game based on this experience. 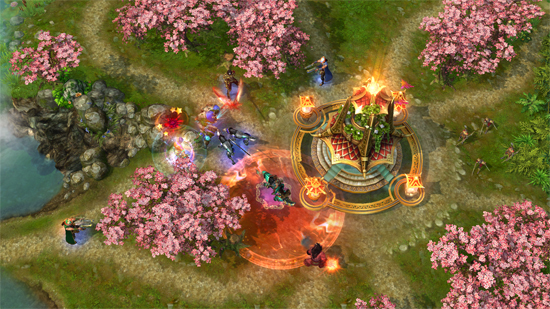 The developers want players to play and take part in the development of the game. 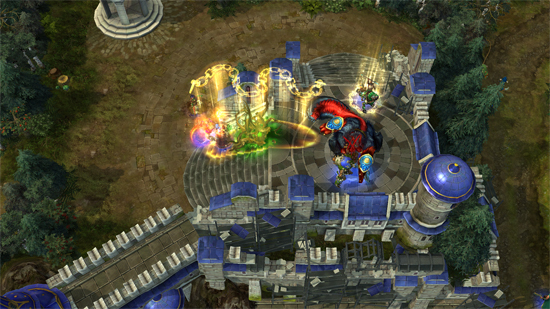 Players often cannot judge a games just by watching promo videos and screenshots. 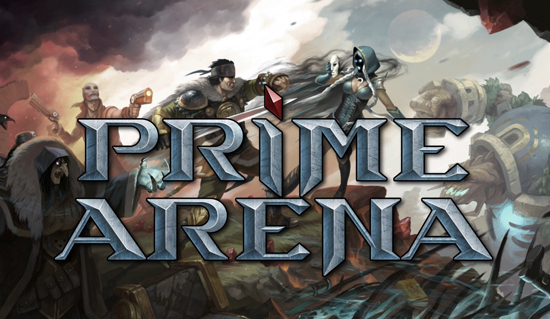 After playing the Prime Arena demo players can decide to buy Prime Arena and/or suggest enhancement.